Turkish rabbinical author; born in 1833 at Constantinople; died there in 1903. He has published two Hebrew works: "Yismaḥ Leb" (2 vols., Salonica, 1867-83), containing responsa and sermons; and "Maṭṭeh Leḥem" (Constantinople, 1902), a collection of all the juridical decisions rendered by the author in the twenty-five years during which he has exercised the functions of president of the rabbinical tribunal. 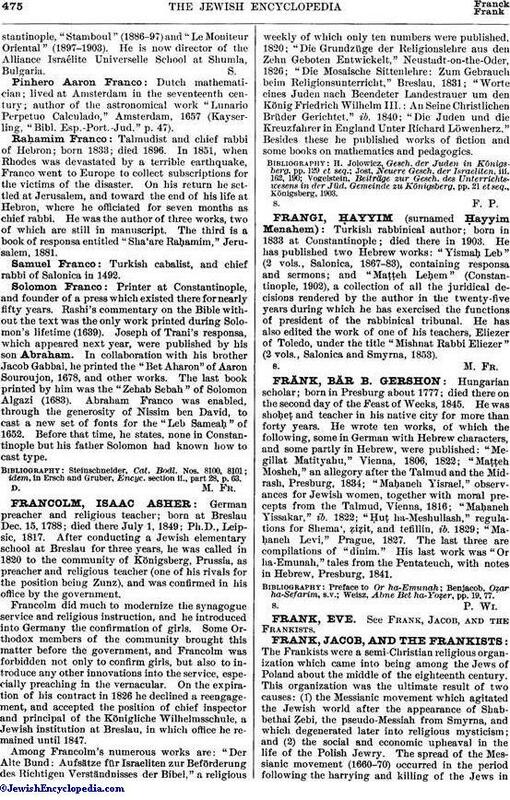 He has also edited the work of one of his teachers, Eliezer of Toledo, under the title "Mishnat Rabbi Eliezer" (2 vols., Salonica and Smyrna, 1853).